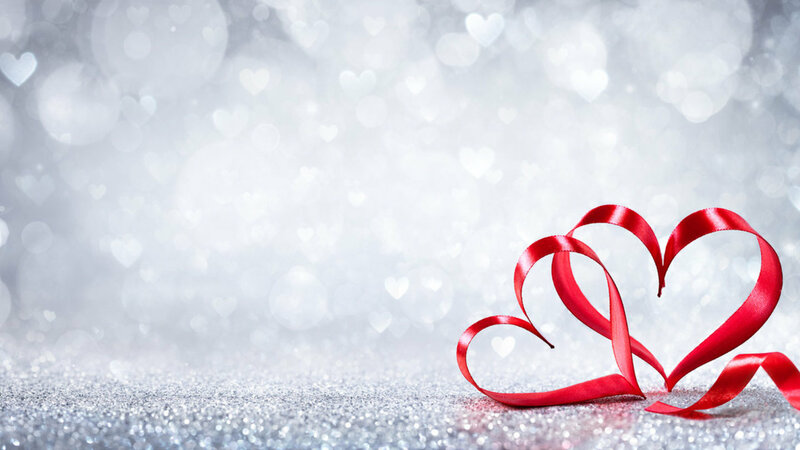 Each year, on 14 February, many people exchange gifts, cards, flowers and chocolates to express their love to their significant other. This year, let that special person know just how much they mean to you by celebrating at Platform One. On arrival, ladies will be greeted with a glass of sparkling wine before being guided to your table where a beautiful fresh red rose awaits them. You will then be treated to a delectable Seafood Platter for Two, consisting of Morton Bay bugs, lobster, oysters, blue swimmer crab, tiger prawns, salt and pepper squid and garlic prawns. The Valentine’s Day Seafood Platter for Two is $90 per person and is available for lunch and dinner on Wednesday 14 February. Bookings are essential so call 9722 9888 or speak to Platform One staff. Takeaway not available.